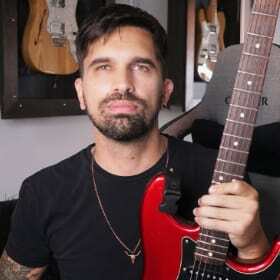 Wrote this for another site a while back, but after seeing Spock's post, I thought i'd post it here too; hopefully it'll be helpful for other players to "break out of the box" and move around the fretboard effortlessly. 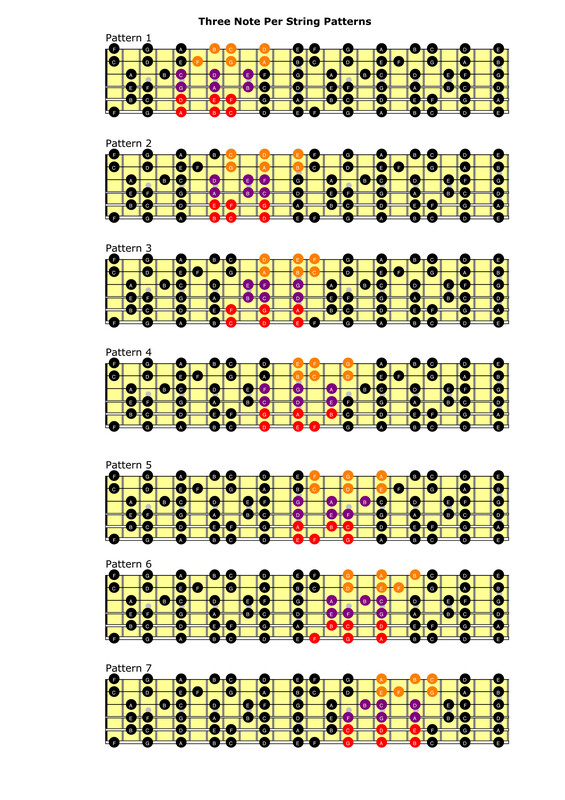 These 7 three note per two string patterns are the building blocks for this logical and systematic approach. http://i.imgur.com/TpiHzHF.jpg - The system is simple. By splitting up the A Minor scale into these 7 patterns (there's only really 6, pattern 3 and 7 are the same), you'll see that this system repeats itself; over and over again all over the guitar neck. Just learn those 7 basic patterns; and you're set. As you go from thickest to thinnest string, you will be descending in pattern number; Pattern 1 -> 7 -> 6 etc. and vice versa for thinnest to thickest. Regardless of which pattern you start from, it will follow this system. e.g. in the first example, the E and A strings use pattern 1; meaning when you move to the next set of two strings, the D and G, you use pattern 7. Then it goes onto pattern 6 etc. 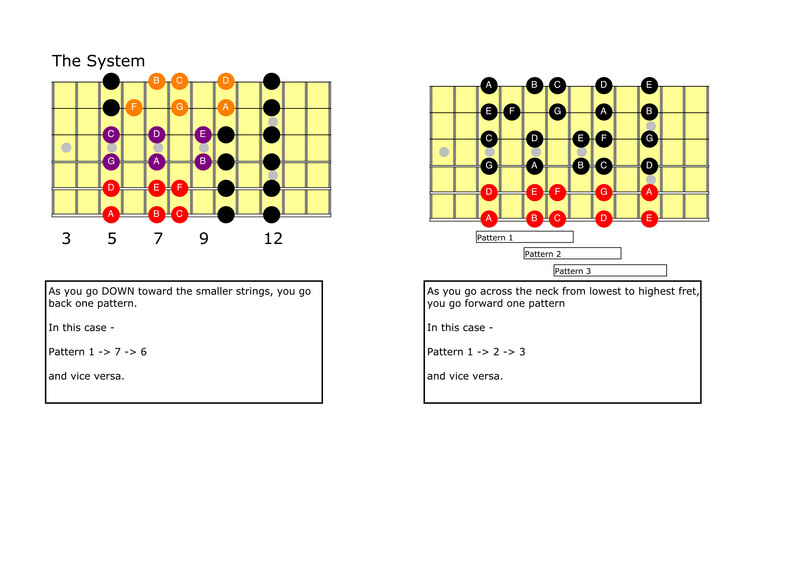 As you go up the frets from lowest to highest, you will be ascending in pattern number; Pattern 7 -> 1 -> 2 etc. and vice versa. Hopefully that makes sense, it's hard to draw out the horizontal since they all overlap. In this example, it's patterns 1 and 2 together but over different octaves. 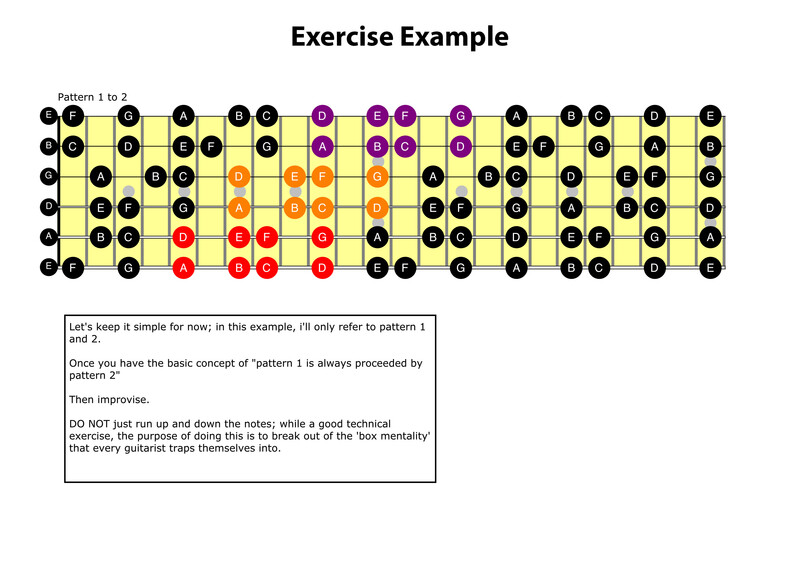 This exercise is more to do with getting the concept of moving between and visualising patterns than technical ability. Improvise, make big leaps, start from strings other than the low E; just don't play straight up and down. You can expand on this as you improve; move onto patterns 2 and 3, 3 and 4 etc. This is the mindset I have whenever I play; meaning you stop thinking in terms of boxes and are free to move in any direction you want from any note and still be in the key or scale you want to be in. Hard to explain this stuff through text, but if you have any questions lemme know. Link to every picture used. Excellent lesson Socky! I just watched the octave note finding video and that was very informative too. 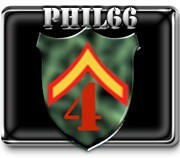 Thanks for the effort and for posting this, I will definitely go through it closely. Hi Socky! This is a very good post and approach. The octaves article is exactly what I was talking about at Spock's thread. 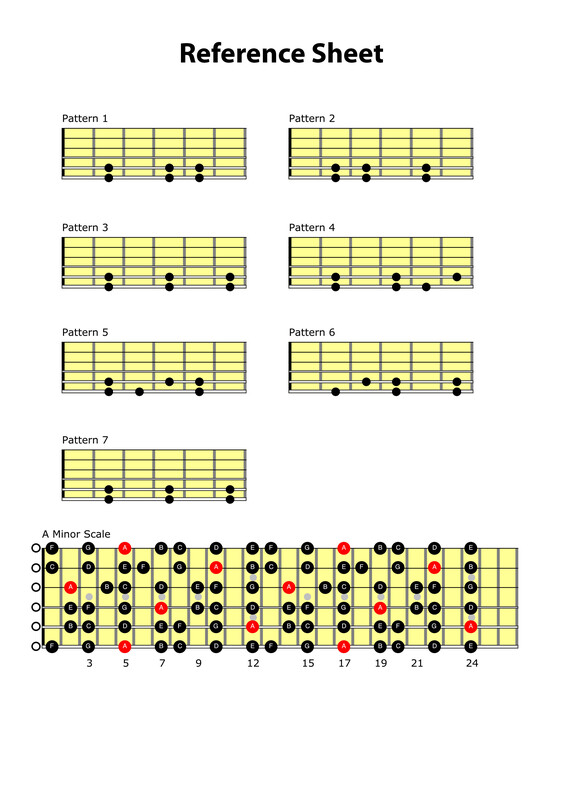 Learning the octaves is a great guide for everything: scales, chords, arpeggios and triads.